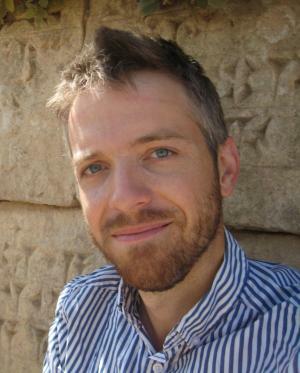 James Osborne is Assistant Professor of Near Eastern Archaeology with the Oriental Institute's Department of Near Eastern Languages and Civilizations, University of Chicago. He holds his degrees from Harvard University (Ph.D.) and the University of Toronto, and his research interests include the Bronze and Iron Ages of the ancient Near East and eastern Mediterranean, complex societies and urbanism, landscape archaeology, and GIS and remote sensing. Professor Osborne is the Director of the Tayinat Lower Town Project (TLTP), and his publications include Approaching Monumentality in Archaeology (SUNY Press, 2014) and The Syro-Anatolian City-States: Portraits of an Iron Age Culture (in preparation, Oxford University Press).